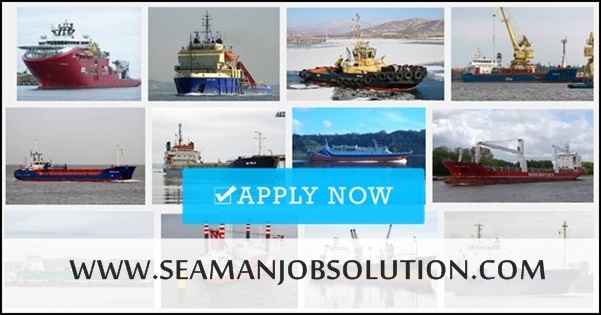 Opening recruitment deck crew and engine crew for oil tankers, bulk carriers, container ships joining onboard A.S.A.P. MOT / UK / PANAMA /AUSTRALIA / SINGAPORE / NEWZEALAND COC CANDIDATES CAN APPLY. CANDIDATES LOOKING FOR PROMOTION ARE ALSO WELCOME. The company is promoted and managed by Marine Professionals having adequate exposure and experience in Ship Operations/Management/Crewing & Documentation. The company has obtained Recruitment and Placement Service Licence No: RPSL-MUM-473 & MLC 2006. 0 Response to "Recruitment Crew For Tankers, Bulk Carriers, Container Ship"